My observation of avian breeders seems to show that when we see something that is popular or sells really well, we tend to concentrate on breeding those mutations and forget the roots of the species. 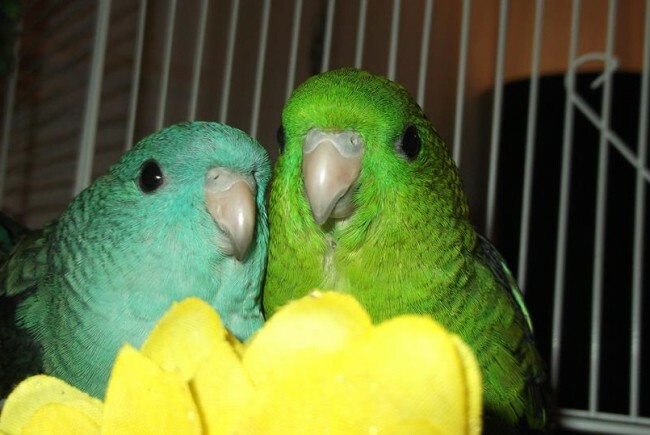 This happened with the normal green parrotlet many years ago. It became very difficult to find the wild type anywhere except in the wild. I see this happening to the Lineolated parakeet if precautions are not taken. Preservation of any given species should be in the thoughts of all breeders. 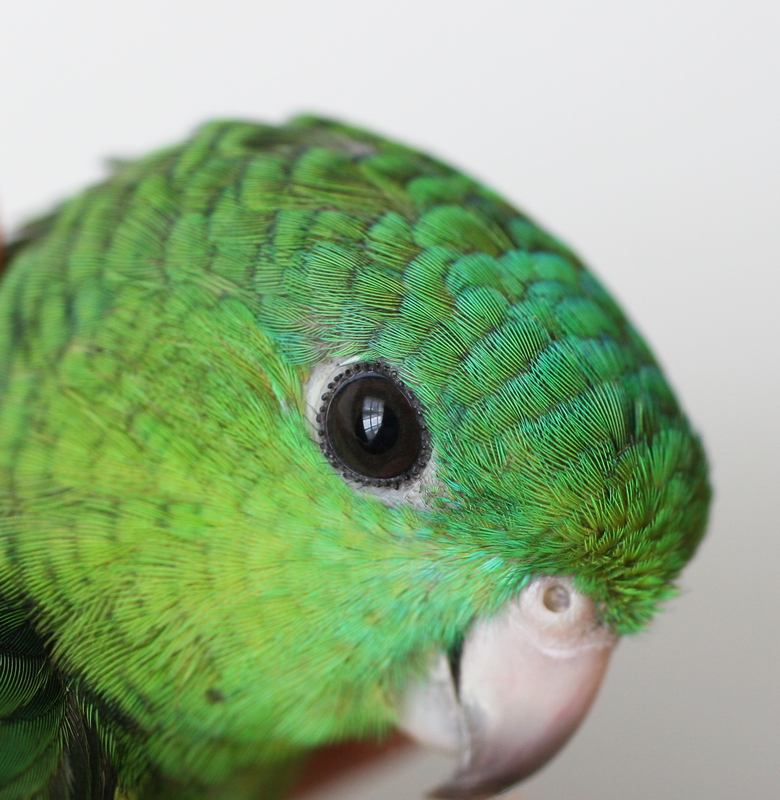 Normal green Lineolated Parakeets cannot be imported into our country, thus obtaining new stock is not an option. Keeping a strong line of green birds is important to the survival of linnies in this country. And when we compare some of the blue series birds that are being produced today we see the size is very much reduced. Many breeders are not breeding back to large green birds to keep the size up in their stock, rather opting for breeding blue series to blue series generation after generation. Trying to get back to normal green birds is a challenge, but not impossible. It just has to become important enough to breeders to want to help the linnie species stay strong and healthy. When we start breeding green to green birds we begin to see a larger bird emerge, and if those birds are again bred back to green birds, we are working our way back to the wild type bird that attracted so many of us in the first place. 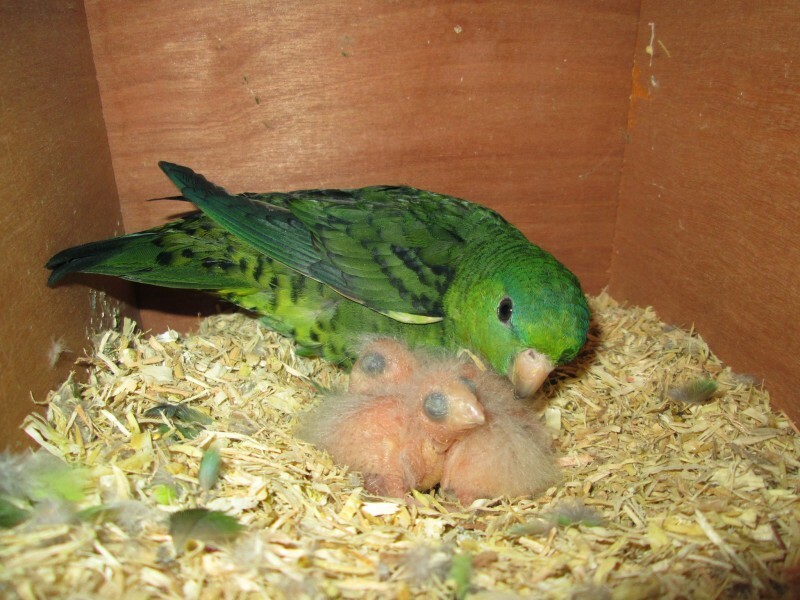 Bird breeders have a great responsibility to the avian world. With the way the world is changing, more and more species are losing the battle of population expansion. This is due to food distribution, nest sight availability, territory reduction, and yes, climate change. Sometimes it could be disease as with the Kakarikis in NZ. 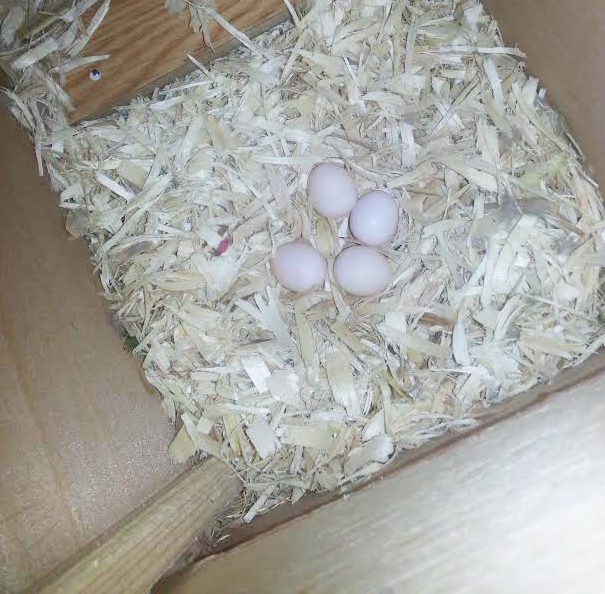 It is often the captive bred birds that can replenish a species…but only if we have a good base stock to work with. We only have to look at the Spix Macaw to see how quickly a once truly endangered species can benefit from human intervention. If humans learn anything it should be not to react to a bad situation like we did with the Spix, but to be proactive and have a plan in place before trouble is seen. If you look at all the linnies that are for sale now you will not find many greens and that just shows where our focus is. LPS takes this seriously with our wild type linnies. We are working now to establish a line of green linnies that we hope can once again be the backbone of Linnies in this country. This is a slow process. Finding age appropriate stock to work with has been hard, then waiting for the offspring to mature to breeding age and finding unrelated green mates for those birds has also been a challenge. European breeders seem to have a plethora of green stock, but they have always been ahead of US breeders with their breeding and understanding of species mutations. LPS encourages linnie breeders to consider this effort when looking for birds to breed. This is a project that will not see success unless we all work together to make it happen. If you are interested in joining the “ITS NOT EASY BEING GREEN” program, please contact LPS.